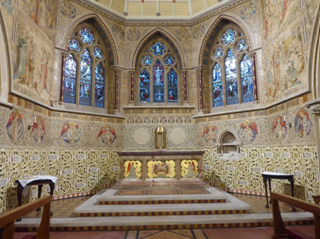 When the heating boiler at the Greek Orthodox Cathedral in Birmingham failed a few days before Christmas, the cathedral authorities called on Stoke-on-Trent heating specialists Mellor and Mottram to carry out the installation of a replacement. The Greek Orthodox Cathedral in Birmingham was established in 1980 in a former Catholic church, designed by J A Chatwin in 1873. It is dedicated to the Dormition of the Theotokos – the ‘falling asleep’ of the Mother of God – and to St Andrew. Unlike normal remodelling, when you start planning a bathroom refurbishment for the use of a handicapped individual, you need to start thinking a little bit differently. 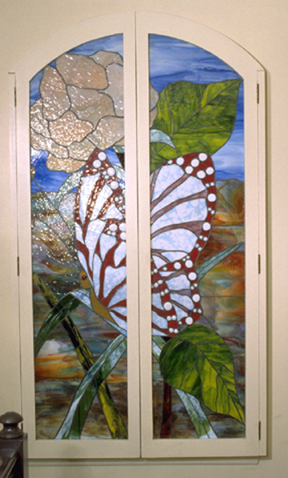 What needs to be taken into account is that the whole world changes when you live it through a wheelchair and bathroom access can often be especially frustrating when you have to deal with smaller entry doors, tiny interiors and sometimes times features that can be downright unwelcoming. One of the first things that should be taken into account when conducting your bathroom refurbishment is how to make it more accessible for the user so the fist thing to consider is naturally the entrance door. 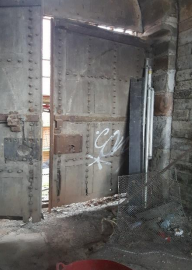 As part of the regeneration of Bristol’s Wapping Wharf, Dorothea Restoration has now completed the conservation of the new gaol gates which stand at the southern end of the site. 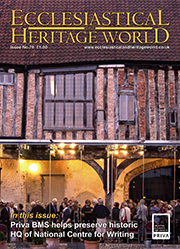 The Grade II listed Gatehouse is to form a new pedestrian path to lead into this interesting and vibrant site of new homes and businesses. 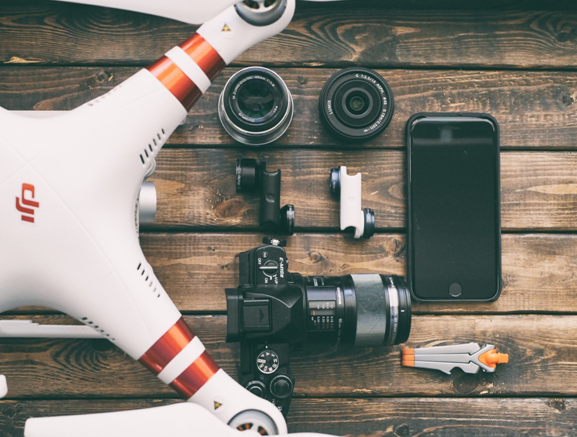 Details have been released of the programme for this year’s ISCEx – the annual exhibition and networking event hosted by the Institute of Sound and Communication Engineers. 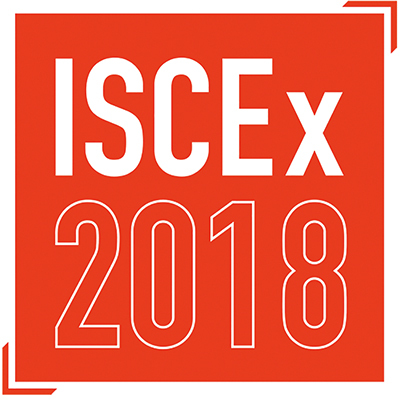 ISCEx 2018 will be held on 6-7 March at Coombe Abbey in Warwickshire and will provide excellent opportunities to learn, engage and discuss commercial audio solutions in an intimate, non-imposing environment. 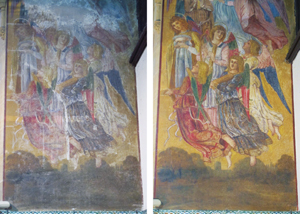 The Church of the Sacred Heart, Caterham, Surrey contains a significant scheme of wall paintings by Joseph Aloyisius Pippet (1840-1903) executed for the Hardman Company between 1890 and 1892. 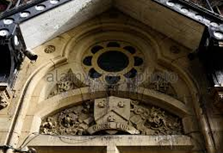 Over the years they had become damaged by water ingress, movement of soluble salts, abrasive cleaning, modern varnish application and over-painting with impermeable paints. Based in Harrogate, Everingham Conservation provides a high-quality service for the conservation and restoration of fine art and decorative surfaces. David Everingham trained at the University of Northumbria, where he gained an MA in the conservation of fine art. 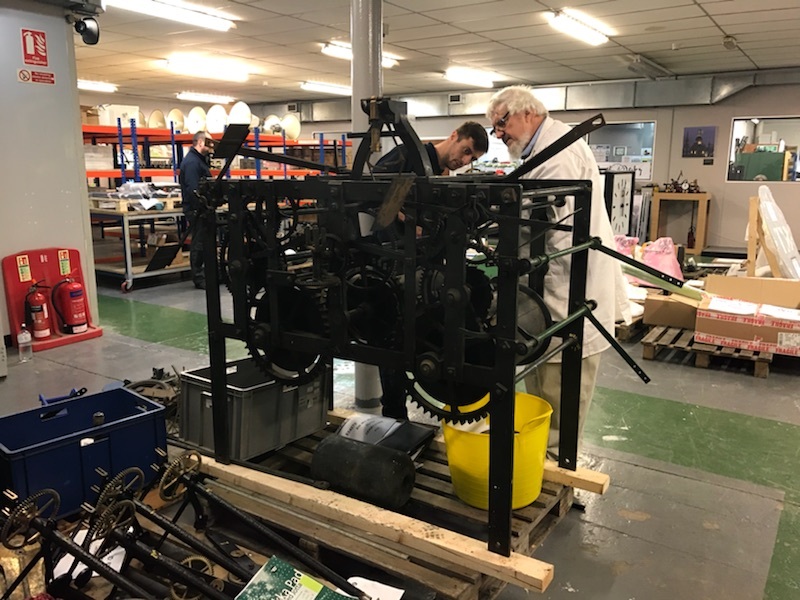 Turret clock and Harrison specialist, Chris McKay, last month worked alongside apprentices from clockmakers Smith of Derby to restore the James Harrison of Hull's clock which arrived at the company's Derby workshop on 22nd December. The preliminary analysis of the clock marks the first step towards a restoration which will see the piece reinstalled at the Derby Silk Mill as part of their renovation to become the Museum of Making 2020. 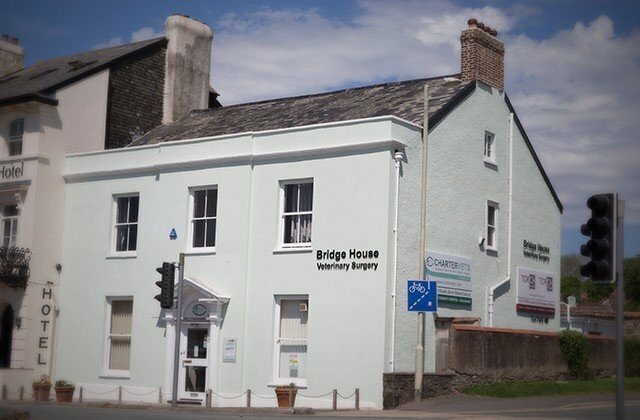 Bridge House Veterinary Surgery had a cement render which, over the years, had begun to crack and allow water ingress, the front elevation suffering the worst . Internally there were damp issues whilst outside some major problems were discovered that needed remedying. 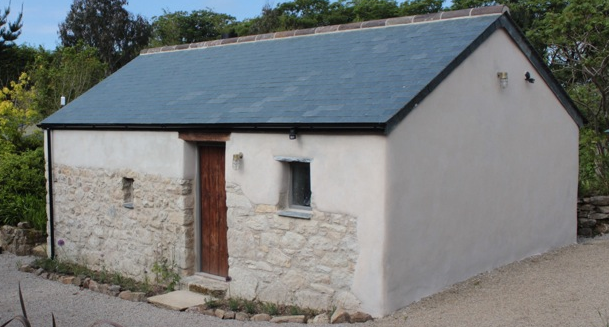 On removing the external cement render, specialists from Heritage Cob & Lime found a few challenges that needed immediate attention. Some of the roof timbers had been affected by damp ingress and were in a poor state, so they set about cutting out all decayed wood and replacing with new timbers. As work commenced on the top part of the front elevation, it was discovered that the parapet wall was moving away from the abutting wall. 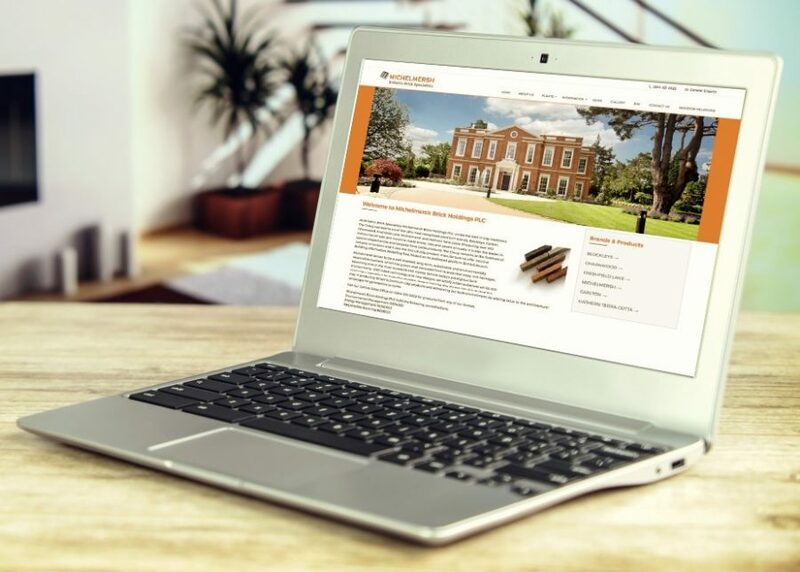 Michelmersh marks the start of 2018 with further innovation in the form of its newly released contemporary website. This significant upgrade has improved the layout, design and functionality of www.mbhplc.co.uk for an ever-increasing customer base. The fresh interface follows an intuitive composition which can allow visitors to seamlessly explore the site to reach their desired page. The site also features updated download areas for the news, gallery, technical and BIM (Building Information Modelling) sections. 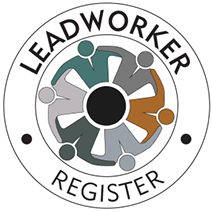 The Lead Sheet Association (LSA) are delighted to launch their new App, which uses the years of technical expertise gathered by their staff so leadworkers, contractors and specifiers can access key information at the touch of a button. 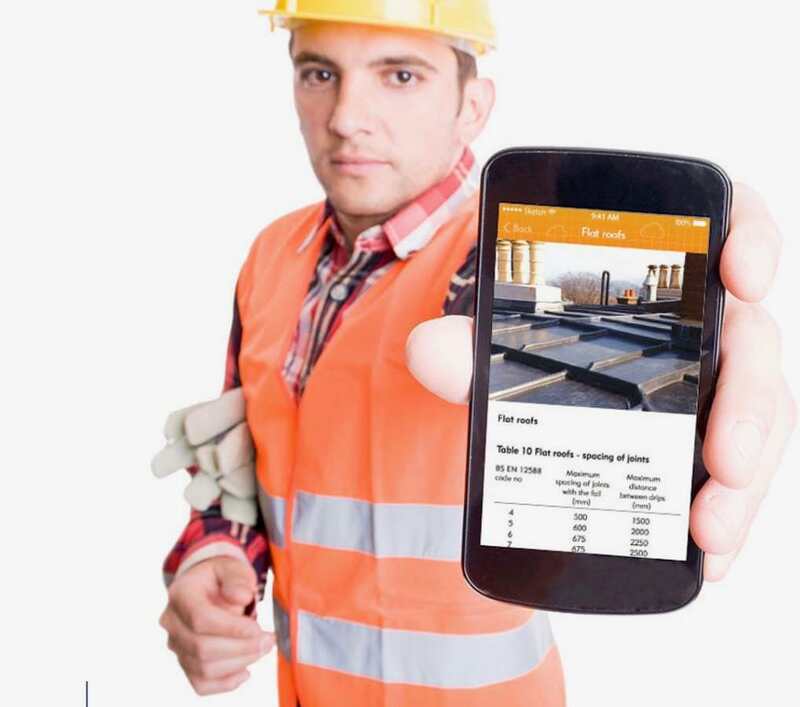 Drawing on the information in the LSA’s Manual, it will allow users to quickly find details to help with a range of technical issues, including a handy dual-purpose lap calculator for pitched roofs and cladding in varying circumstances. 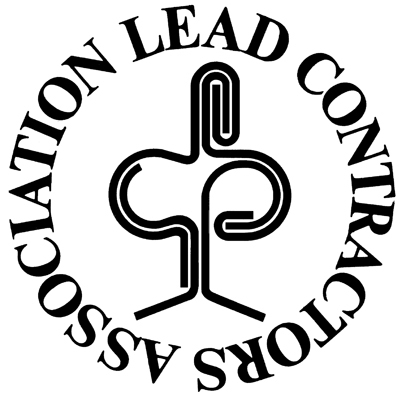 The information covers all the basics you might need and is based on the application of Rolled Lead Sheet to BS EN 12588 and conforms to the installation standard of BS 6915. Darwen Terracotta offer a fascinating insight into their process - from site survey, to terracotta and faience production, through to delivery and logistics. 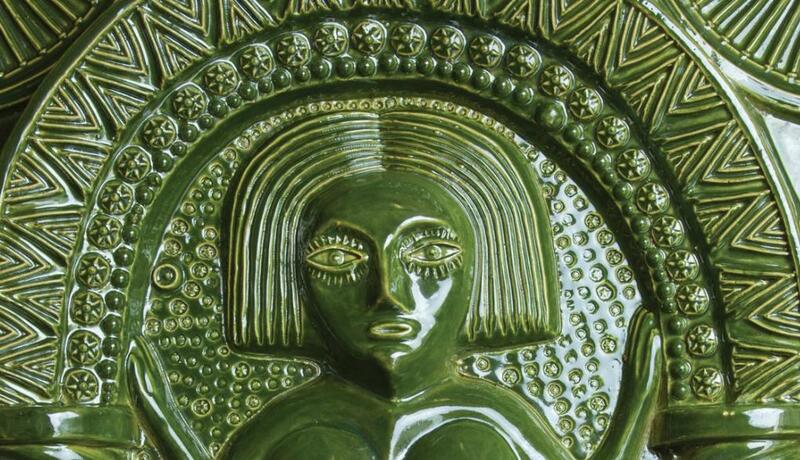 The company has the specialist skills required to design, match and produce terracotta to the highest quality. "Generations of dedicated artisans have passed on their knowledge and experience which enables us to continue providing the best quality and service to our customers. The manufacturing process has changed little over time, though we combine our skills and experience with the latest modelling, casting, drying and kiln firing technology. 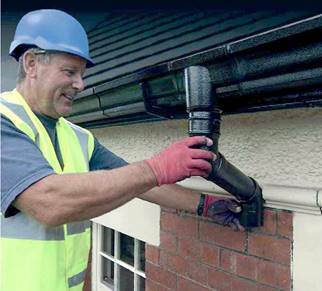 Rainclear, the UK’s leading stockist and online retailer of metal rainwater systems, are offering to help customers find a quality gutter installer for their build or renovation project. They are already known for the offering customers extra by working out the ‘flow calculation’ based on the house design and location, recommending the required size of the guttering/downpipes for efficient management of the rainwater, creating a complete list of the rainwater system components illustrated on the architect’s drawings - A ‘take off’ and providing a competitive quote. 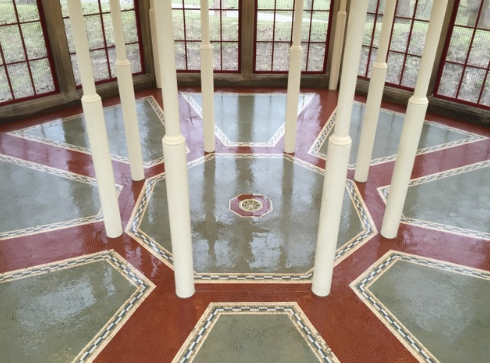 Restoring the historic ceramic mosaic floor in the game larder at one of the UK’s leading historic houses has been undertaken by National Federation of Terrazzo, Marble and Mosaic Specialists (NFTMMS) member JW Restoration. 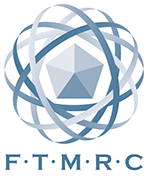 According to Federation spokesperson Brian James, this exemplifies the quality of the skills and craftsmanship of NFTMMS members which can produce the most spectacular results. A leading Yorkshire brickmaker is currently helping to rebuild an historic two-mile estate wall near York. 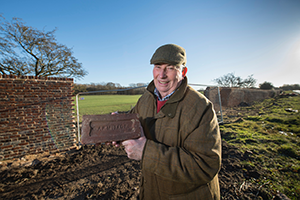 The award-winning York Handmade Brick Company, based at Alne, near Easingwold, is restoring the iconic Allerton Park estate wall - 50 years after chairman David Armitage helped to repair the very same wall. 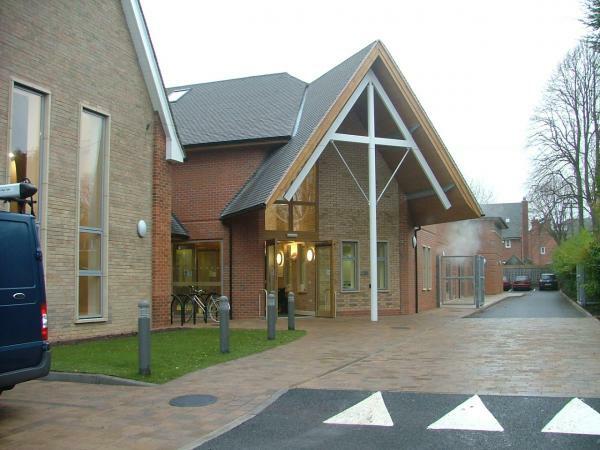 York Handmade is working with Keighley-based building contractor R N Wooler to deliver the project. 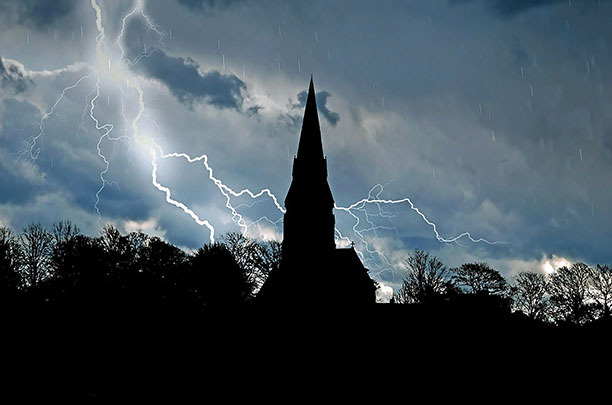 Newtech Southern was asked to submit a proposal for replacing the church video and audio system at the Church of the Good Shepherd in Surrey. 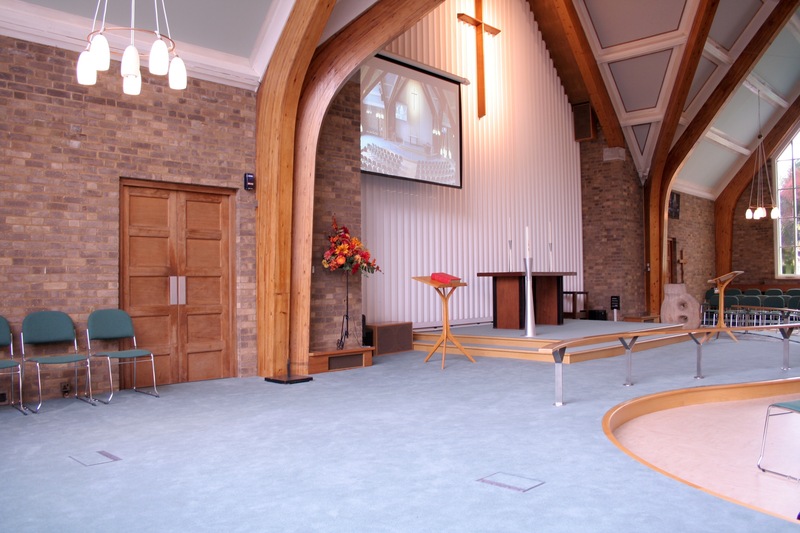 After several meetings to ensure that the new system design was adequate to meet the needs of the church Newtech was awarded the contract to design, install and commission a new audio visual system. 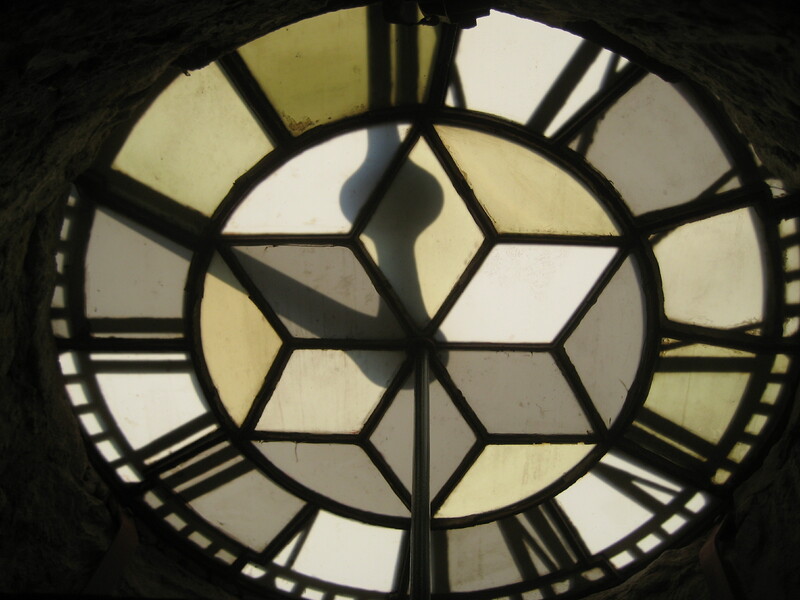 The next closing date for the ChurchCare Grants for the Conservation of Clocks is 5 March 2018, for a May funding decision. All mechanical clocks in Anglican churches in England are eligible, including early electro-mechanical clocks. The project must involve overhaul and repair of the movement and/or dial motionwork. Repair and redecoration of the dial itself is only considered when the dial is ancient and of historical interest and the treatment is conservation-based. 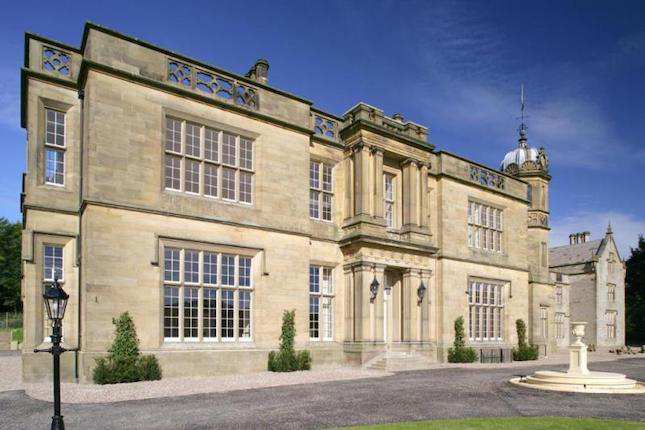 Aiket Castle near Dunlop is one of the most recent heritage leadwork projects by Ayrshire-based leadwork and roofing specialists Nova Contracts Ltd - and the building is steeped in history. Nova Contracts are working with main contractor Renaissance Masonry Construction Ltd.
Aiket Castle itself was a four storeyed square tower typical of the residences of the lesser barons, originally surrounded by a moat and built by the Cunninghames soon after they acquired the land in 1479. Following the murder of the 4th Earl of Eglinton the castle was destroyed and then rebuilt, with an extension, in 1592. In 1734 the castle was sold and the new owners attempted to remodel the castle as a Georgian semi-classical mansion, removing the top storey in the process. 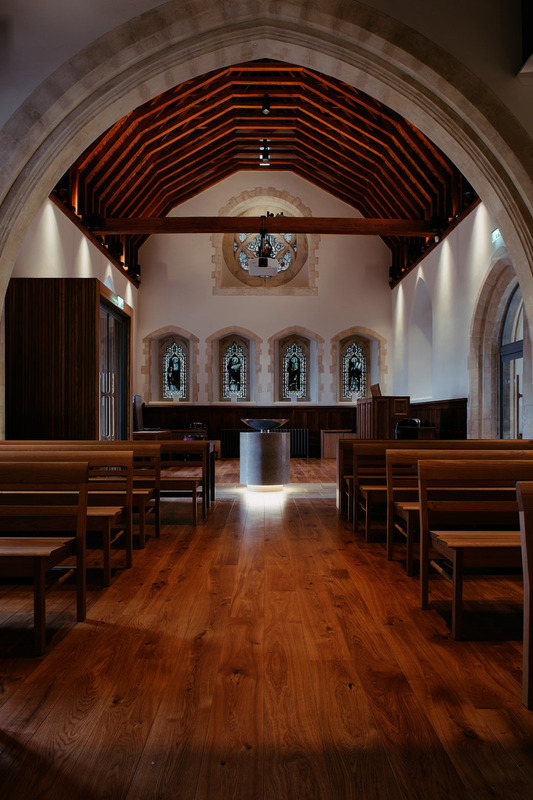 Lighting from Reggiani UK has been included in the restoration of the Victorian Chapel at the University of Winchester, to provide an energy-efficient, uniform lighting scheme. 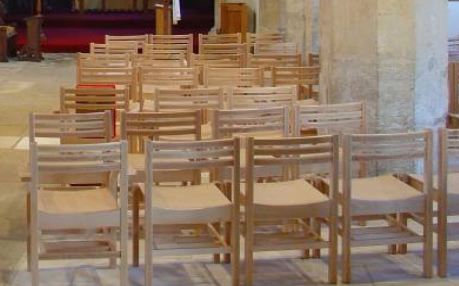 The project by Winchester based Design Engine Architects, has seen the restoration and renovation of the existing Chapel with an additional new extension created to be used as a side chapel. 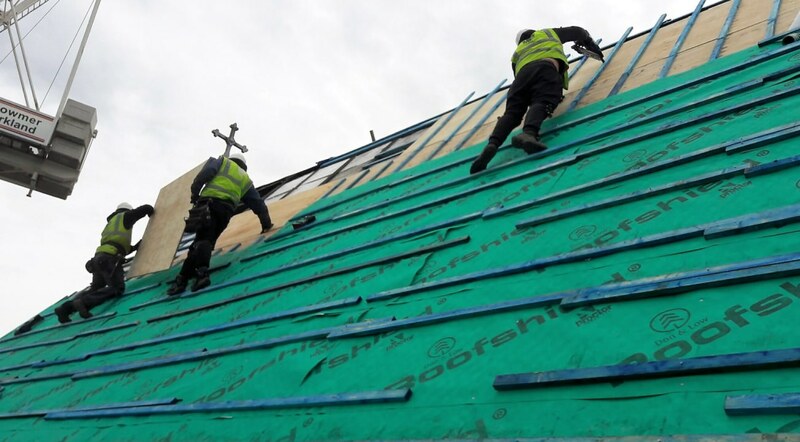 Sheffield roofing specialists, Martin-Brooks, are undertaking a fourth major project in 12 months for one of the UK’s leading construction groups – this time, in their home city. 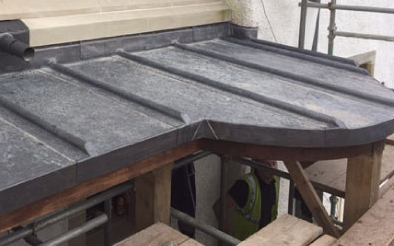 The firm’s heritage experts are re-roofing St Vincent’s church on Solly Street in Sheffield city centre, as part of Bowmer and Kirkland’s transformation into a 574-bed student complex. 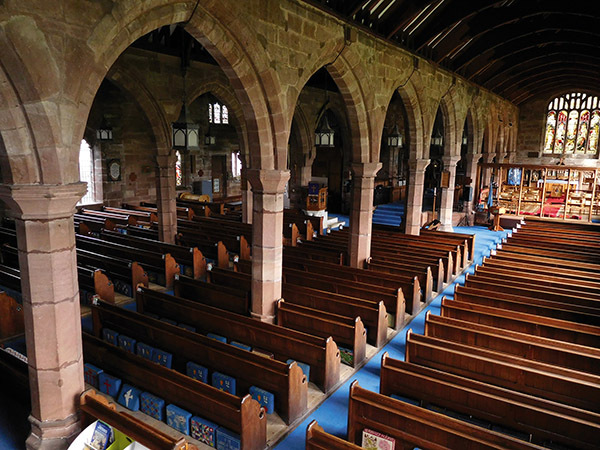 Martin-Brooks are carrying out extensive timber truss replacement in the 19th century Roman Catholic church before fully insulating and recovering it in new Spanish slates. Flat roofed areas and rainwater goods are also being replaced. Mr Lead’s legacy gets the key to the door!